Each 3 Day Crop has a theme. Willing participants create 3"x3" themed calling cards to exchange with others at the Crop. Super fun! Everyone sits at a full 5' table with a self healing cutting mat, scrap-ma-bob, wheeled chair, electricity and WiFi, and receive a handmade name tag, and a goody bag. We also play Bingo with prizes. 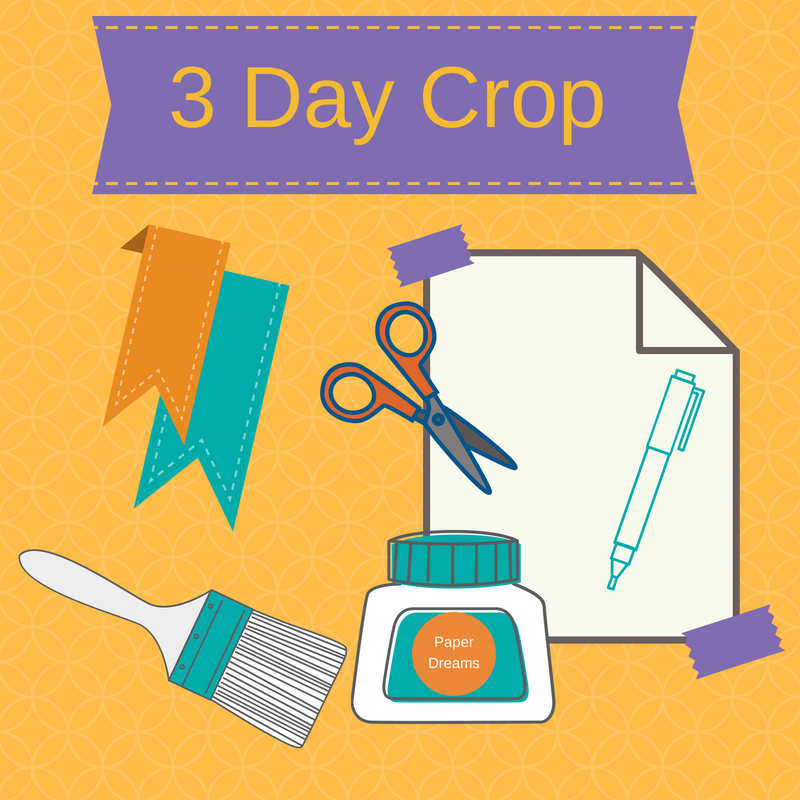 You bring your own supplies to craft your own projects. You receive dinner on Friday, dinner on Saturday and a large lunch on Sunday. Lots of yummy food. Snacks are provided as well as tea and water. Join us and enjoy food, laughter and lots of paper fun!